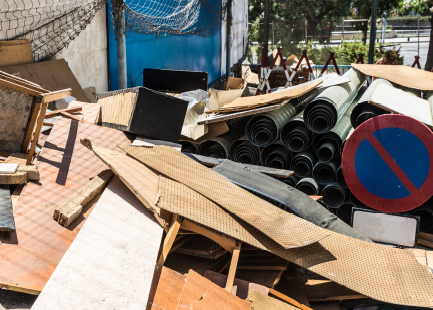 OT Systems has been awarded a project by the Environmental Protection Department of HKSAR to deploy its Rapid Deployment CCTV Units at 6 illegal dumping black spots in Hong Kong. The Environmental Protection Department (EPD) of HKSAR has been actively combating the illegal dumping of waste. 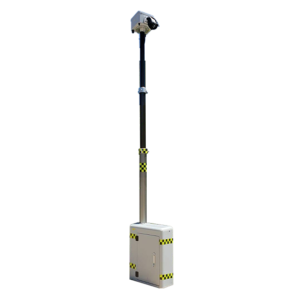 To tackle these illegal activities, EPD decided to enhance monitoring by installing surveillance cameras in several downtown and rural areas to collect evidence against fly-tipping. However, due to different constraints at actual sites, cables cannot be laid and power is not available. At some spots, there is even no room for mounting a camera nor placing network video recorder (NVR) securely. 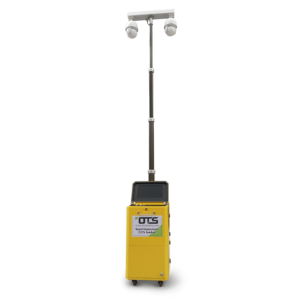 To coordinate with EPD for stepping up efforts in combating fly-tipping activities under the Waste Disposal Ordinance (WDO), OT Systems provides its Rapid Deployment Security Tower (RDU) which can be deployed rapidly and operate on its own with minimal limitation. 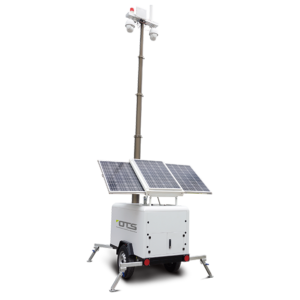 The RDU is completely self-powered, allowing the surveillance system to operate seamlessly. 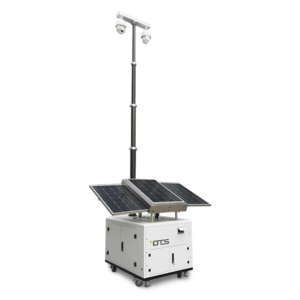 Day and night PTZ cameras are mounted on the top of a retractable pneumatic mast, offering flexible adjustment of camera angle and height. Operator can access the video recording anytime via the RDU’s 4G network router. The RDU itself is designed with extra ruggedness to stand against typhoon. 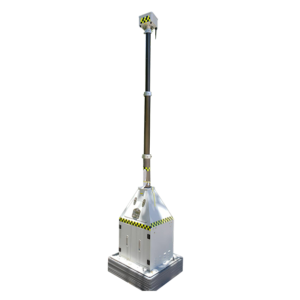 Various sensors are installed in the RDU body for alerting the operator when there is tampering. OT Systems is proud to be part of this campaign to support the EPD on fighting against illegal dumping and making Hong Kong a cleaner metropolitan.